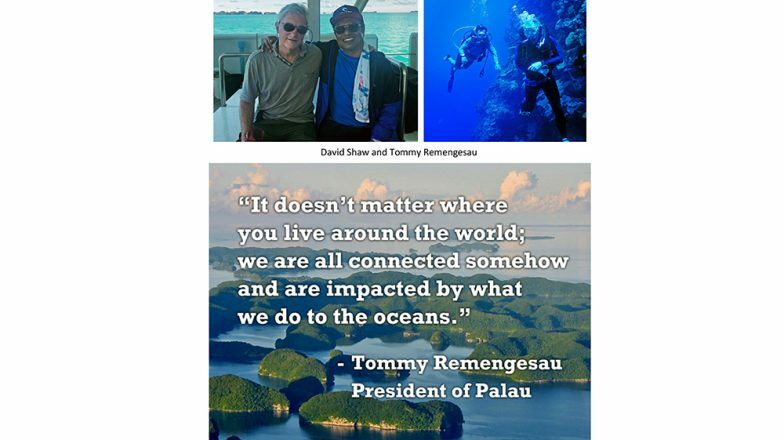 It was an honor and pleasure to visit Palau last week to celebrate the country’s leadership in ocean stewardship and to focus attention on ocean plastic pollution. 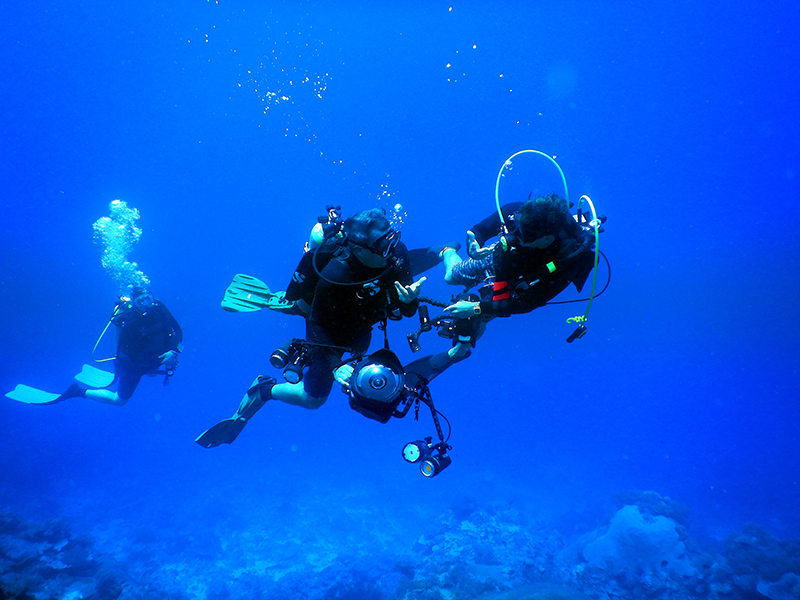 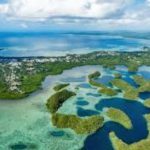 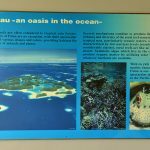 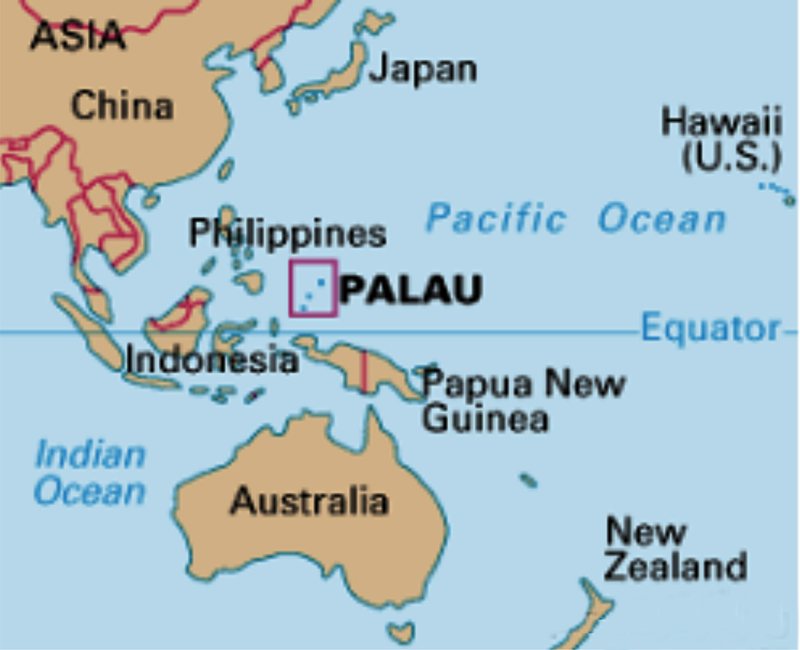 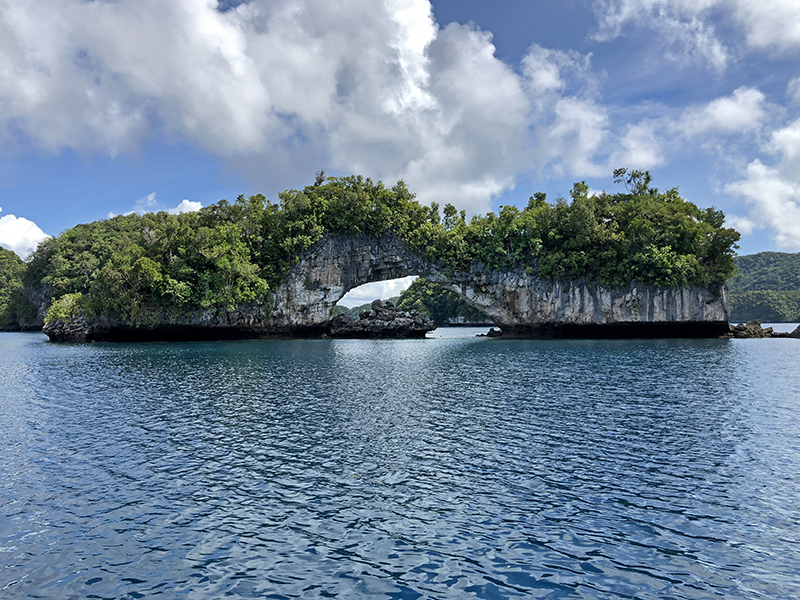 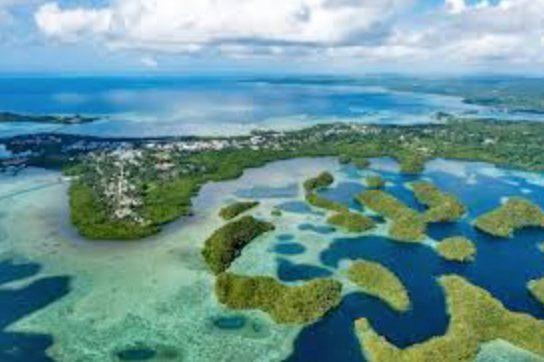 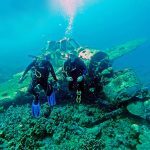 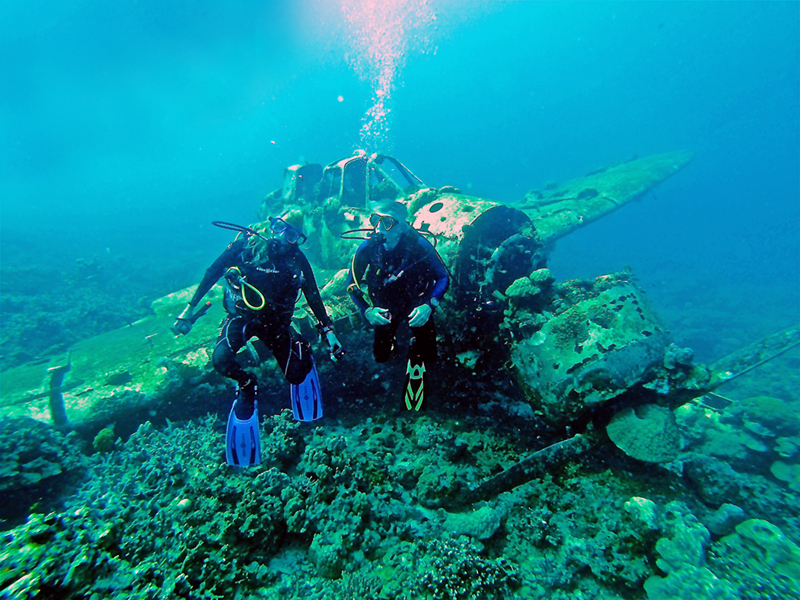 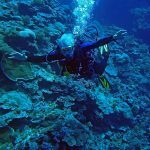 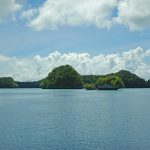 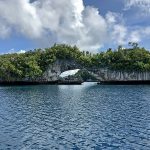 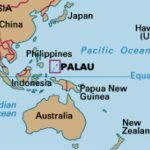 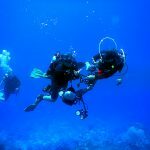 The Palau National Marine Sanctuary Act, one of the world’s most ambitious ocean conservation initiatives, was signed into law in October 2015 by President Tommy E. Remengesau. 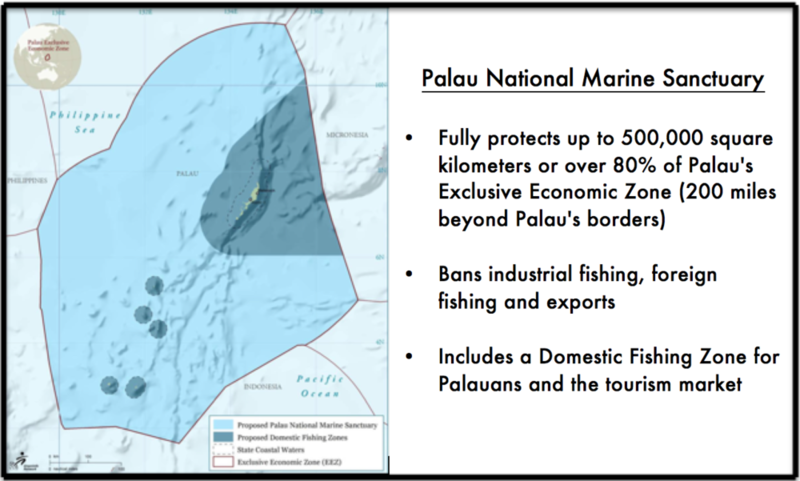 This landmark legislation establishes a “no take” and no extraction area, and covers 80% of the country’s Exclusive Economic Zone. 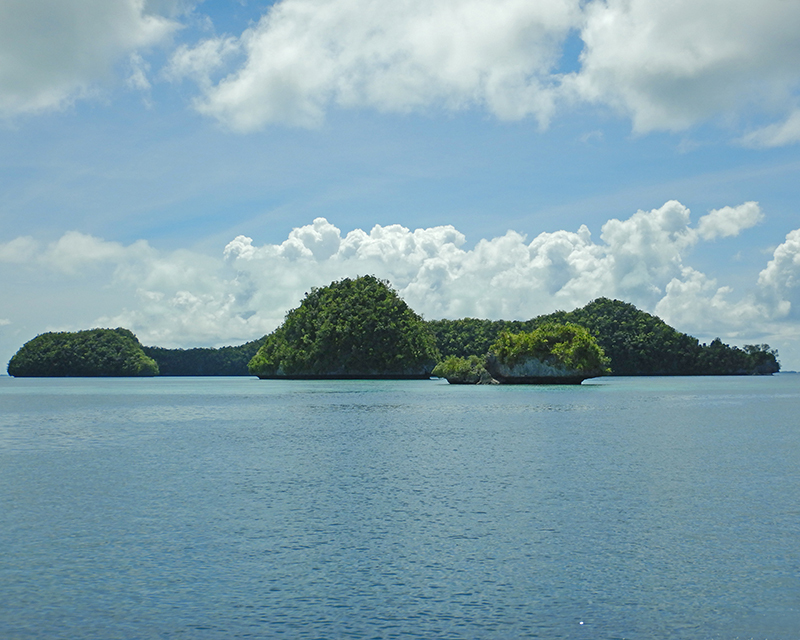 The Palau National Marine Sanctuary builds on Palau’s long history of effective fisheries management through the local practice. 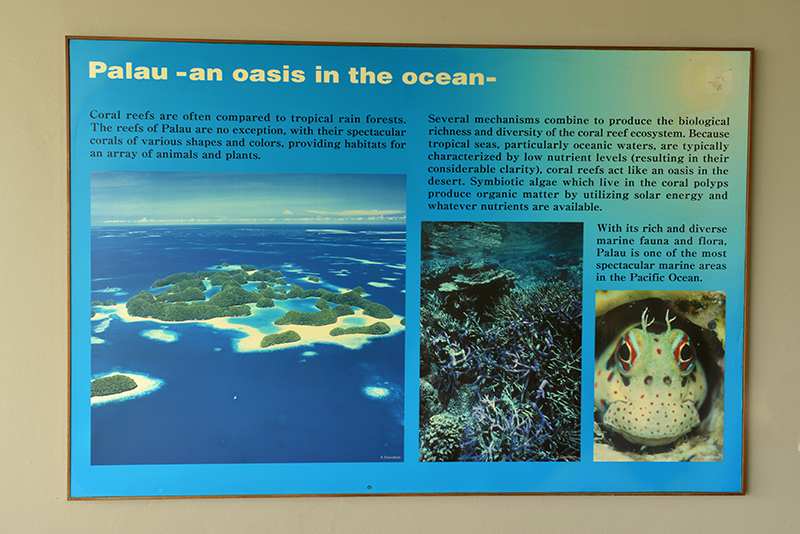 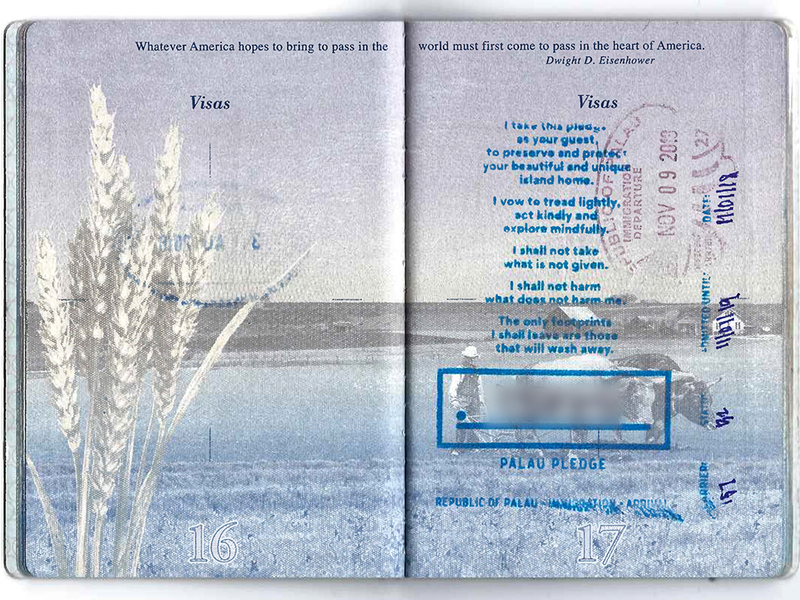 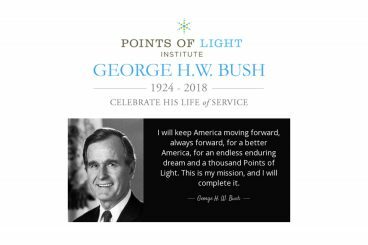 Our visit to Palau in November began, as for all visitors, with signing the “Palau pledge” as our passports were stamped. 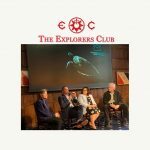 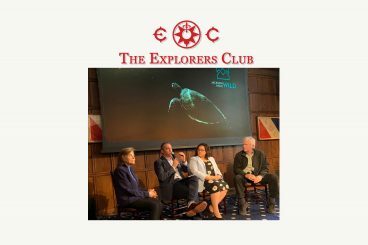 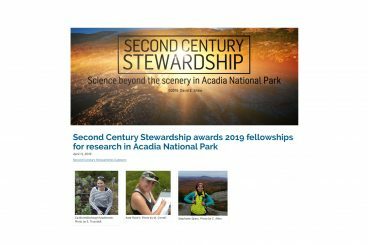 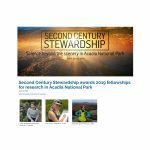 Congratulations to the Oceanic Society, Mission Blue and the Plastic Pollution Coalition for organizing this trip and for their important work in ocean stewardship.